***Pioneer Natural is no longer carried at Northland. Please contact Great Life for assistance. Pioneer Naturals holistic kibble for dogs is lightly coated with Nutri-Coat™ – a unique blend of freeze-dried raw ingredients. 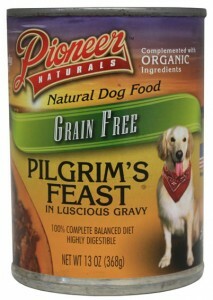 Each highly digestible kibble is extremely nutritious with active nutrients. 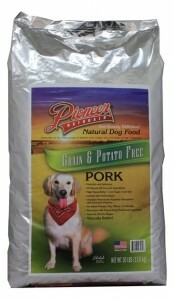 Pioneer Naturals goal is to provide high quality food at an affordable price. Flavorful and delicious, made from all natural US sourced ingredients (Lamb & Venison From New Zealand). Loaded with antioxidants. No artificial flavors, soy, wheat, corn, fillers, or coloring. Coated with freeze dried nutritional ingredients, including enzymes, prebiotics and probiotics. Good for all life stages. Naturally Better! • 9 single protein formulas, including 4 grain free options.